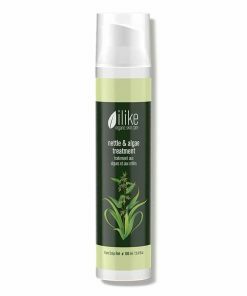 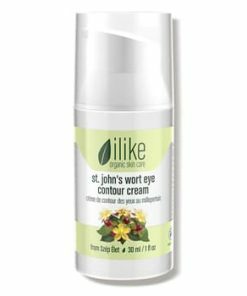 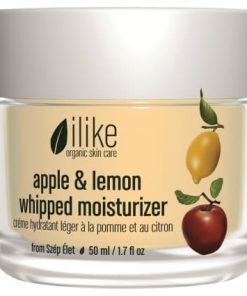 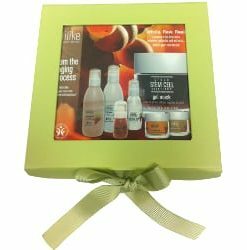 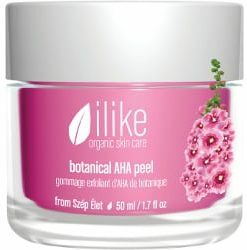 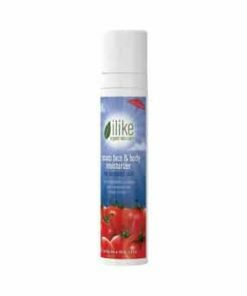 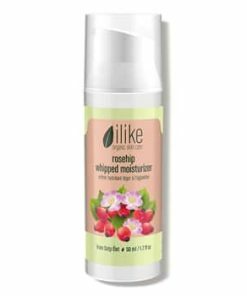 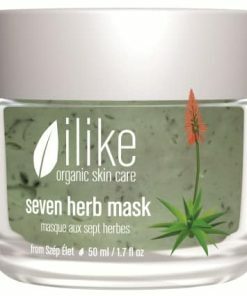 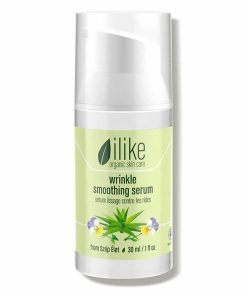 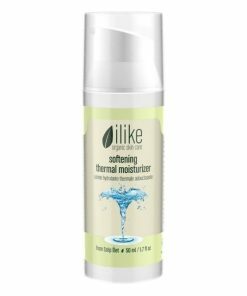 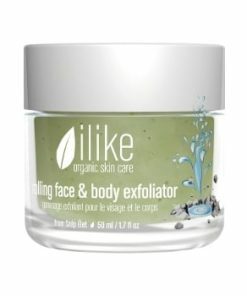 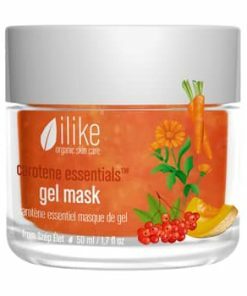 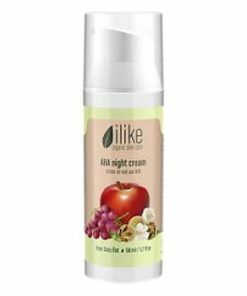 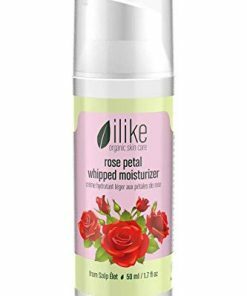 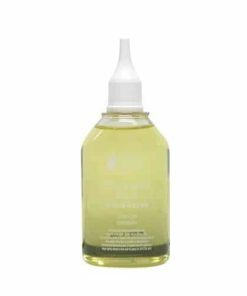 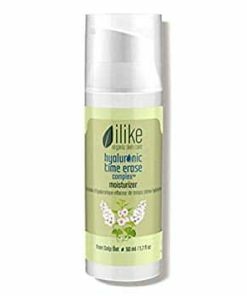 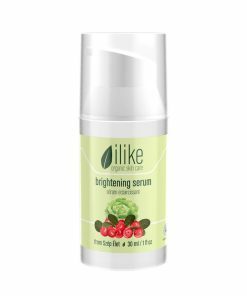 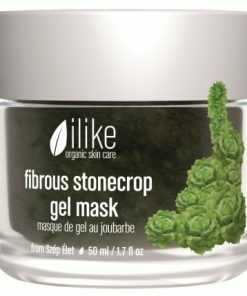 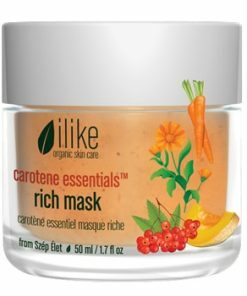 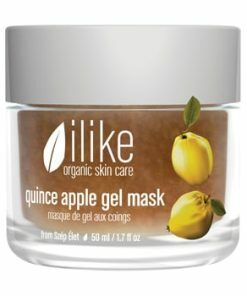 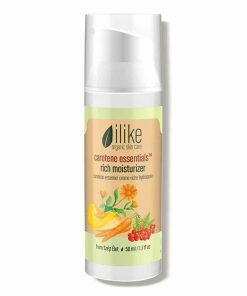 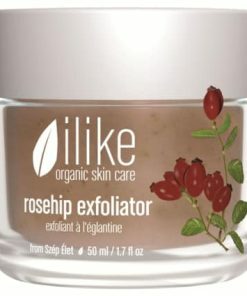 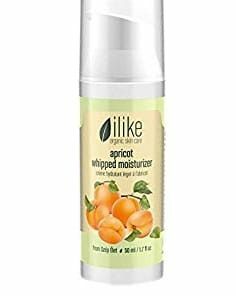 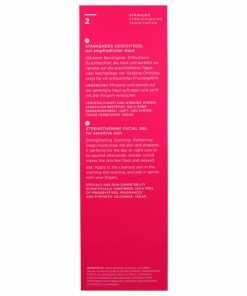 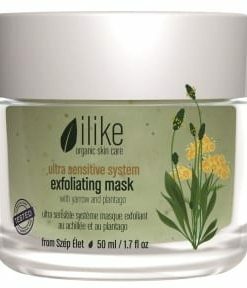 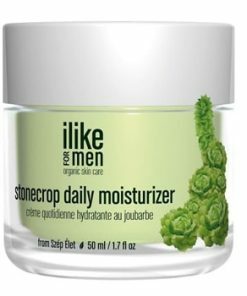 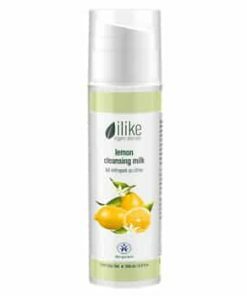 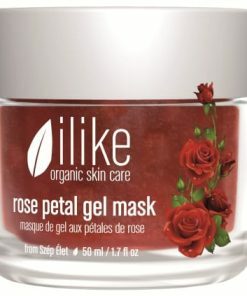 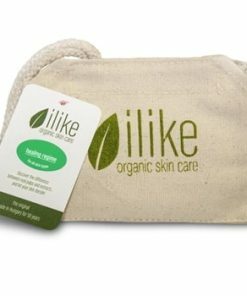 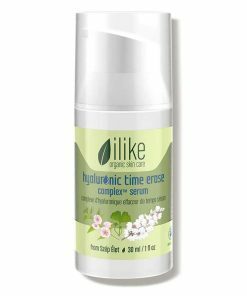 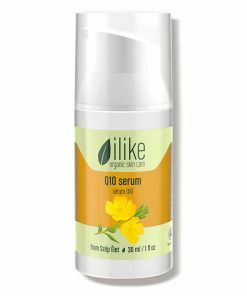 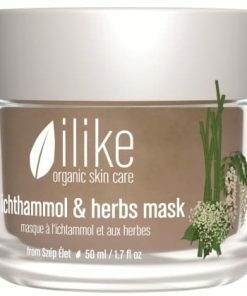 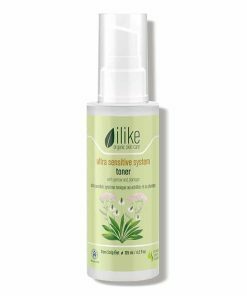 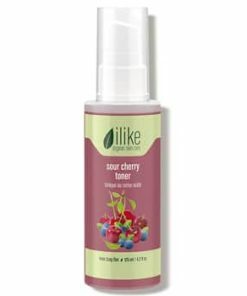 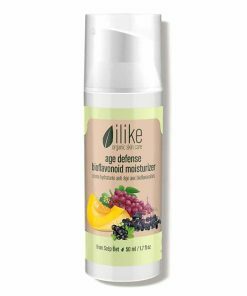 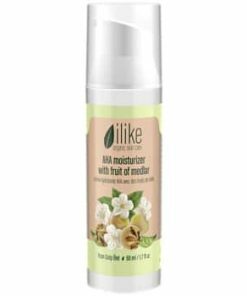 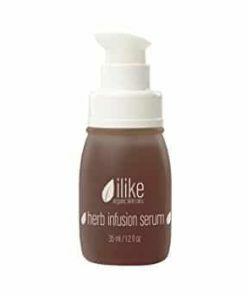 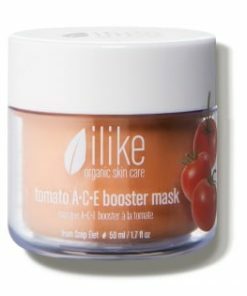 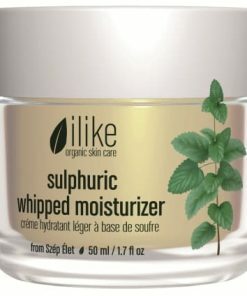 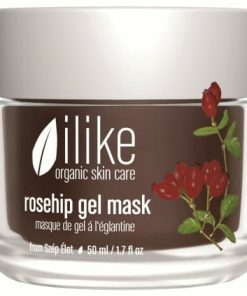 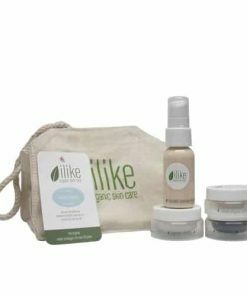 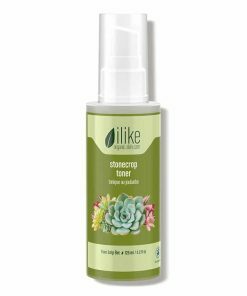 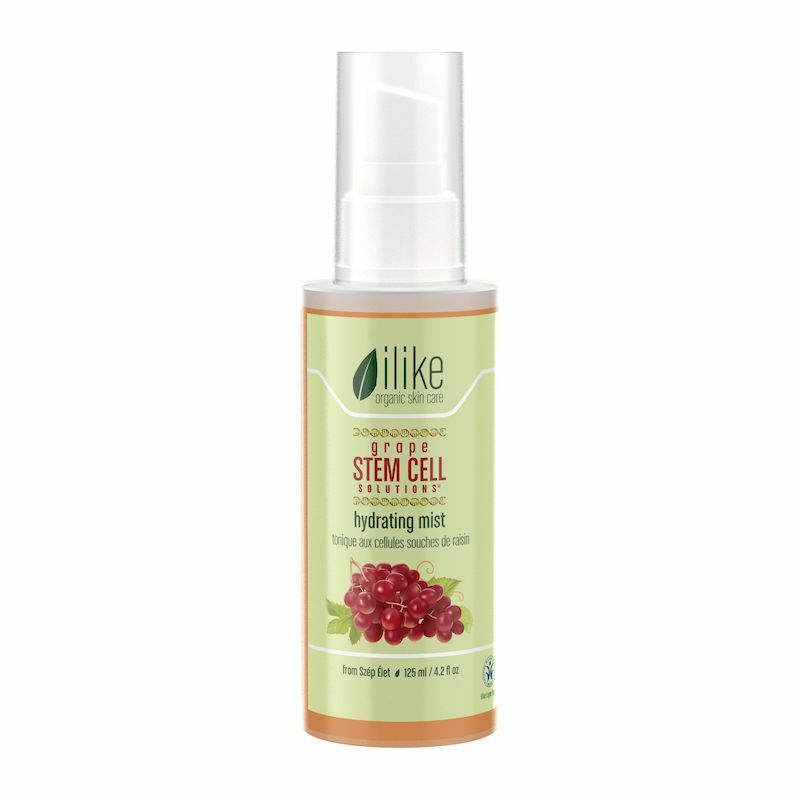 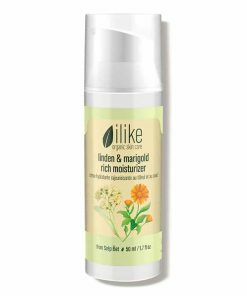 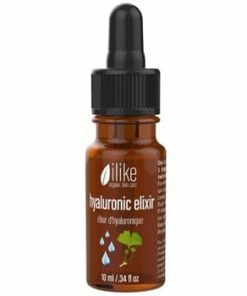 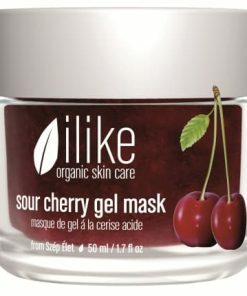 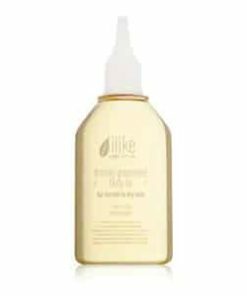 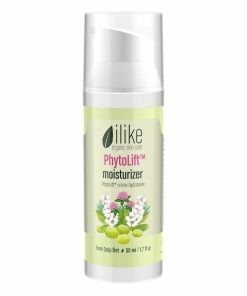 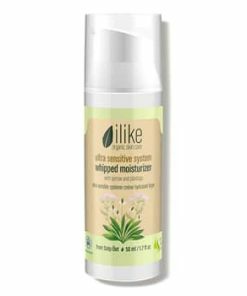 Ilike Organic Skin Care Grape Stem Cell Solutions Hydrating Mist infuses your skin with a nutrient-rich formula that removes impurities and relieves dryness as it defends against free radicals. 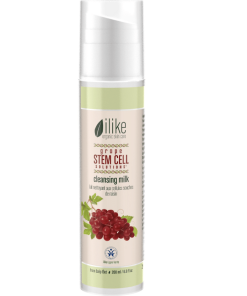 Grape stem cells blend with bioflavonoids, resveratrol and fruit acids to remove impurities, promote firmness and elasticity and to prevent environmental damage for skin that is refreshed and healthy-looking. 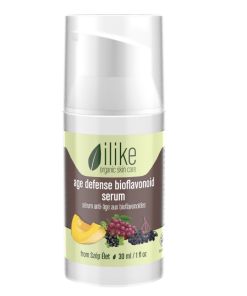 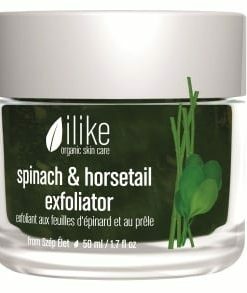 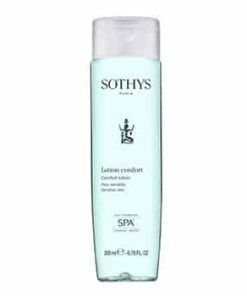 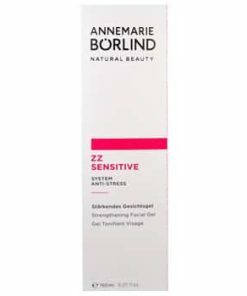 Nourishes with antioxidants to protect against free radical damage. 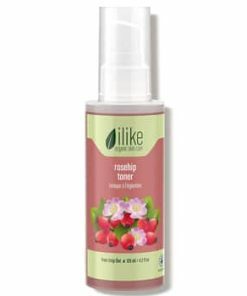 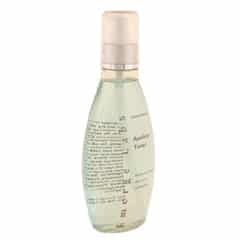 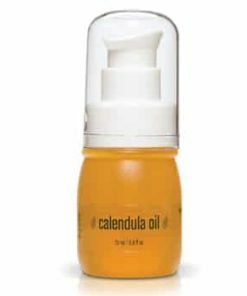 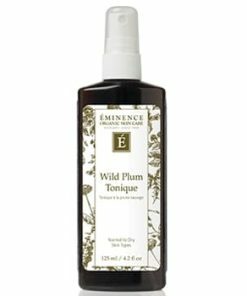 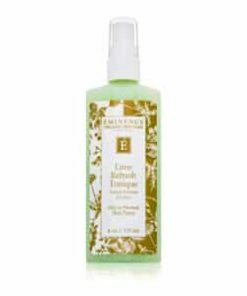 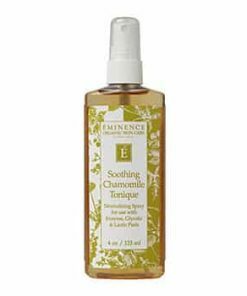 What it is: A multipurpose antioxidant toning spray that moisturizes and purifies. 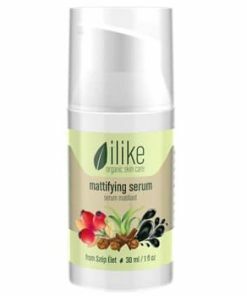 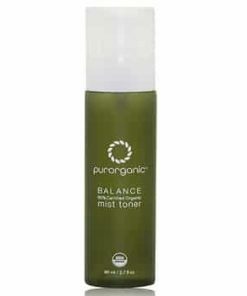 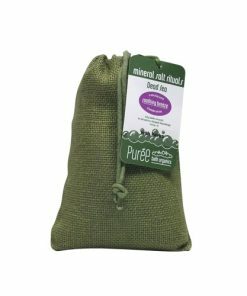 What it’s used for: Ilike Organic Skin Care Grape Stem Cell Solutions Hydrating Mist infuses your skin with a nutrient-rich formula that removes impurities and relieves dryness as it defends against free radicals. 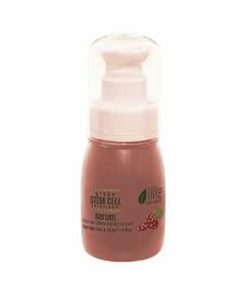 Grape stem cells blend with bioflavonoids, resveratrol and fruit acids to remove impurities, promote firmness and elasticity and to prevent environmental damage for skin that is refreshed and healthy-looking. 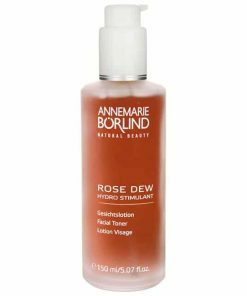 To hydrate: simply spray toner to the skin several times a day. 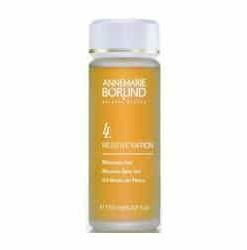 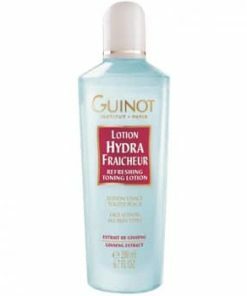 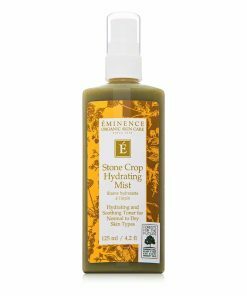 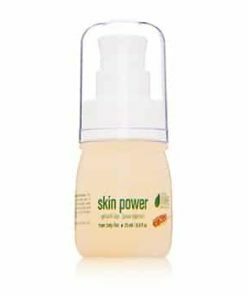 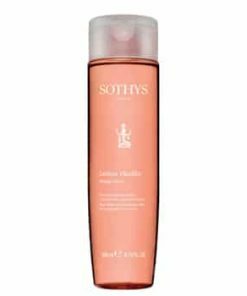 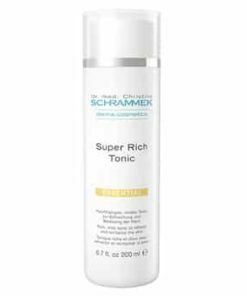 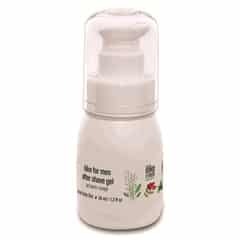 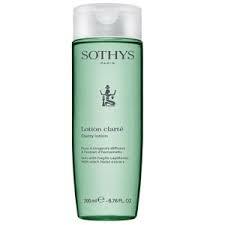 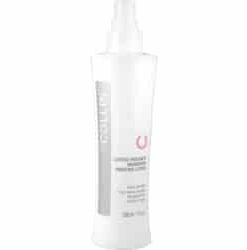 To cleanse: apply toner over entire cleansed skin surface with a cotton pad and leave on. 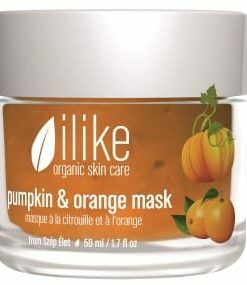 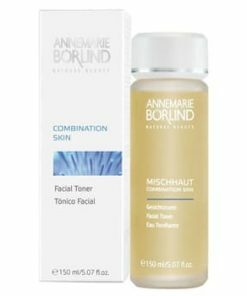 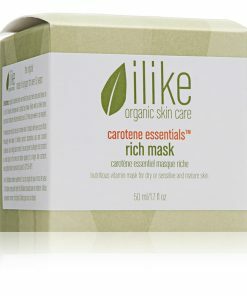 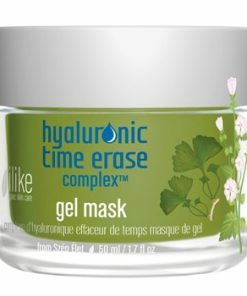 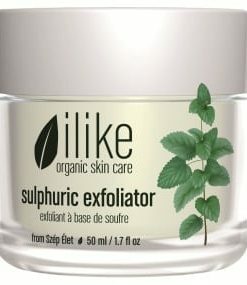 Use twice a day after cleansing or mask to remove excess products. 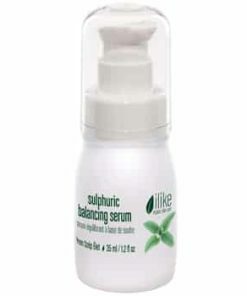 Toning is important to balance the natural ph of the skin and to infuse it with vitamins and minerals. 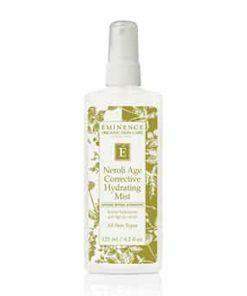 Skin with evened pores can absorb moisture better. 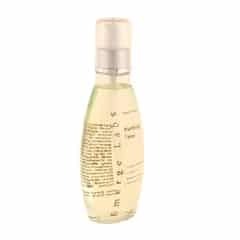 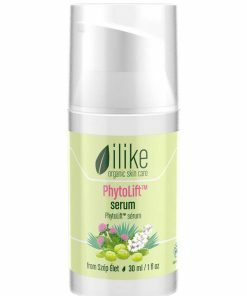 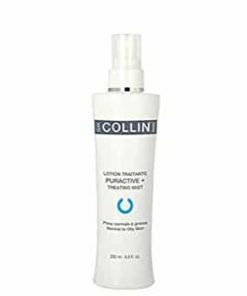 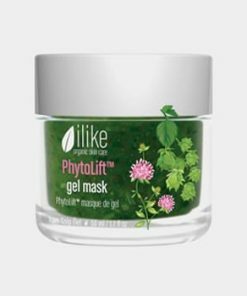 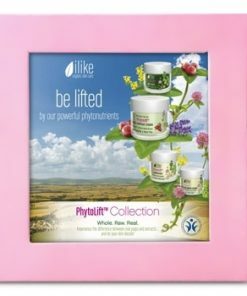 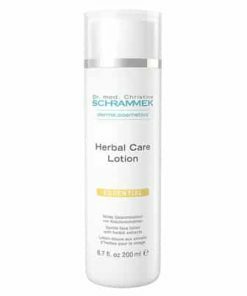 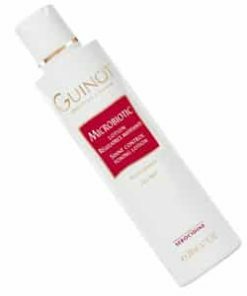 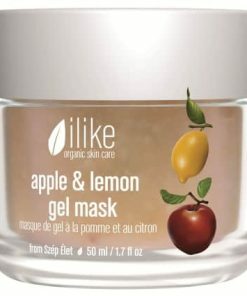 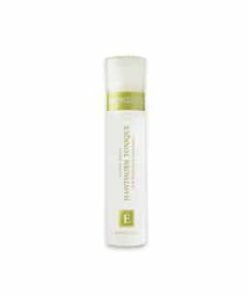 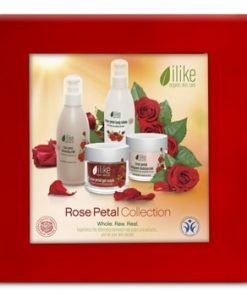 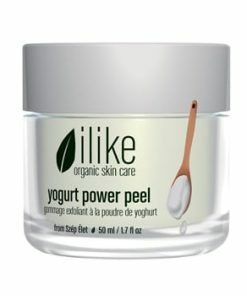 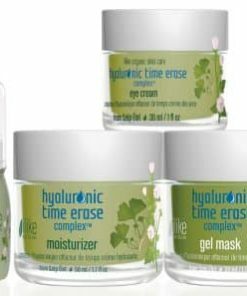 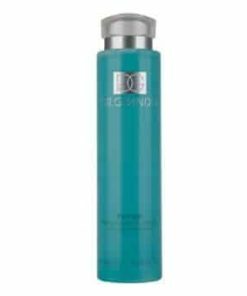 Ilike Grape Stem Cell Solutions Hydrating Mist Ingrediants: Grape Pulp, Grape Stem Cells, Grape Skin, Orange Oil, Lemon Oil — OPCs (Oligomeric Proanthocyanidins), Polyphenols, Phytoestrogens, Kaempherol, Bioflavonoids, Resveratrol, Vitamins A, B, C, E And H, Carotene (Provitamin A), Biosugars, Fruit Acids, Tannins, Mineral Salts, Trace Elements.